I set up a background at the UNIVERSAL MUSIC office and shot with 2 mono blocks. Since I didn’t expect the office to have a lot of stuff, I brought a lot of equipment wit me, but I shot it with just the 2 monoblocks anyways. Also, this image has not been photoshopped either. 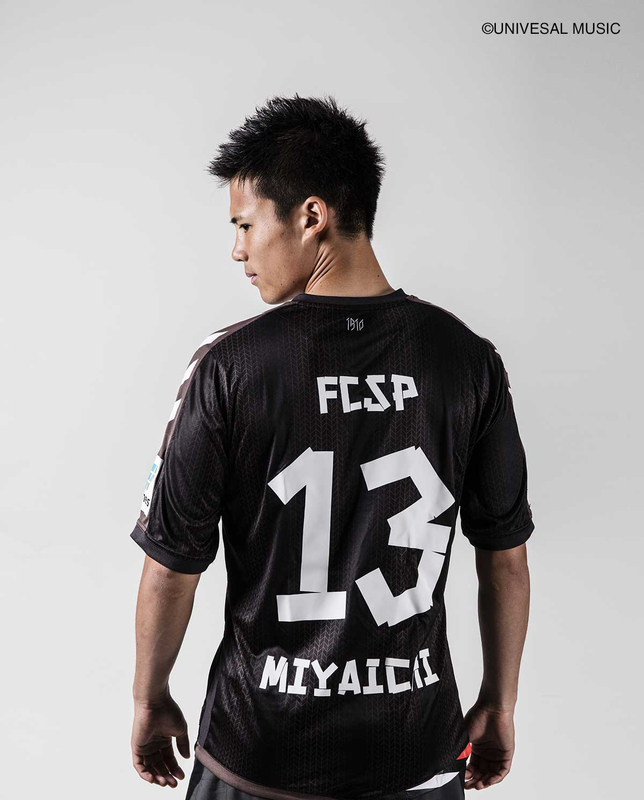 Ryo Miyachi is a professional football player from Okazaki city, Aichi Prefecture. He plays in the winger position for FC St. Pauli. He has the breakaway speed to run 50 meters in 5 seconds.